Transportation Committee members say they want to develop a policy that still accommodates some existing business-related signs that are in violation of federal standards. 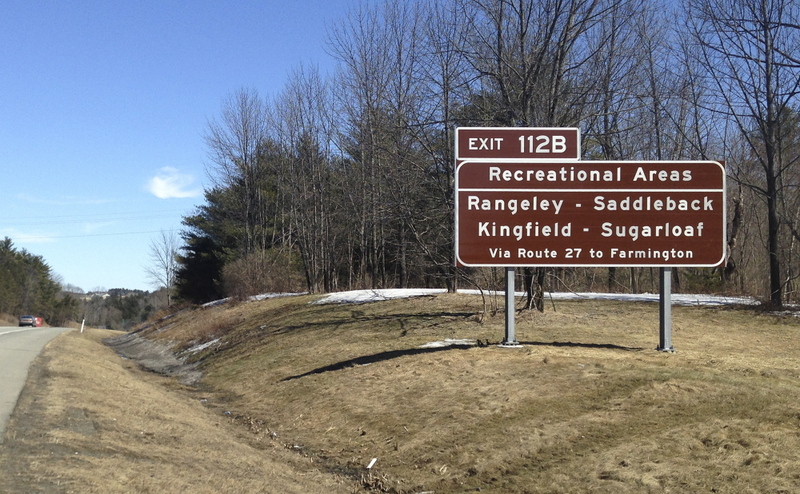 AUGUSTA –– The Legislature’s Transportation Committee on Wednesday waded through a controversial proposal that could result in the removal of more than two dozen road signs on the Maine Turnpike and interstates. The committee stopped short of a vote, however, and on Thursday was expected to talk about a number of possible amendments that would allow some of the existing signs but restrict future signs. 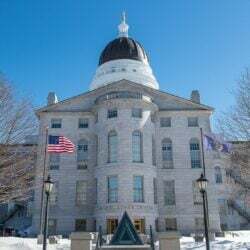 “We know this is a sensitive issue for a lot of folks and we want to have a clear understanding of this legislation before we move forward,” Rep. Andrew McLean, D-Gorham, said. Wednesday’s work session came on the heels of an emotional public hearing Tuesday during which dozens of people testified in opposition to the proposal sponsored by the Maine Turnpike Authority and the Maine Department of Transportation. 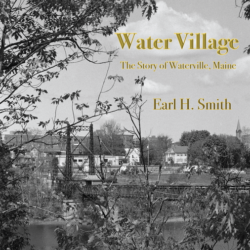 Many were businesspeople or representatives of communities who said the signs are critical to their local economy. The bill was drafted in response to a letter sent last year by the Federal Highway Administration that indicated a number of signs on Maine’s highways were out of compliance with federal law. Federal standards define which tourist attractions merit signs, but use of such signs is not considered appropriate as advertising for specific businesses or industries. State highway officials have said that if Maine does not come into compliance, it could lose federal funding. There are three types of signs allowed on the turnpike and interstates. Green signs mark upcoming exits and would not be affected by the legislation. Also unaffected would be the blue “services” signs that advertise businesses such as restaurants, gas stations and tourist attractions. Those signs do not violate federal standards because each business pays $1,500 a year per sign to have its logo displayed. L.D. 1831 addresses what are known as “supplemental guide signs” that are brown with white lettering and give exit numbers for destinations that aren’t located immediately off the highway interchanges. Those signs are publicly funded. Of the 225 supplemental guide signs, 68 would be affected by the bill, including 26 that would have to be removed. The rest would either be moved closer to the destinations they advertise or be replaced by blue service signs. Attractions such as universities, national and state parks, and major recreational areas qualify for supplemental guide signs if they meet certain guidelines for numbers of visitors and distance from interchanges, according to the standards. Many businesses and attractions that don’t qualify could instead buy logo space on the blue service signs, which typically are posted before an exit to indicate what services and attractions are available there. McLean said members of the Transportation Committee hope to accommodate as many of the 68 signs as possible, so as not to disrupt business. But he said a clear policy is important going forward. He did not yet know how many of those 68 signs would be spared after the committee adopts an amended bill. The federal standards have been in place for years, but road signs have continued to pop up in violation of the standards.